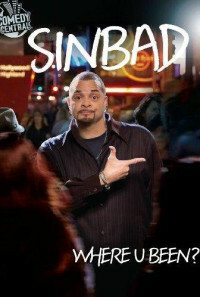 Sinbad is back and Live at a Comedy Central Concert Special with comedy and music. Regions are unavailable for this movie. Click the "Watch on Netflix" button to find out if Sinbad: Where U Been? is playing in your country.